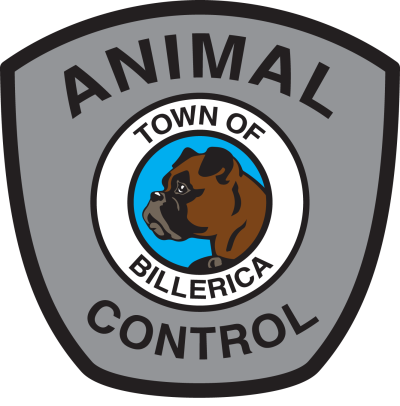 The Mission of the Animal Control Division is to provide safety to both animals and people in the Town of Billerica. 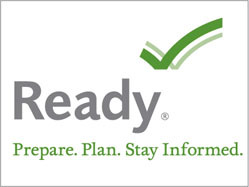 Our goal is achieved through educating the public, enforcing state and local laws and resolving issues in a timely manner while promoting the care and well being of all. The Town employs two full-time Animal Control Officers (ACO), Christine Gualtieri and Ashley Chmiel and one part-time, Casey Smith. Beginning on July 1, 2014, Animal Control began officially reporting to the Police Chief. In the past, this function fell under the Town Manager’s Office. Residents that keep animals or livestock should be familiar with the Town Bylaws regulating these animals. The bylaws can be found HERE beginning at page 40. To reach Animal Control by telephone please call 978-215-9639. 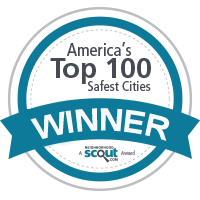 For emergencies please call 911. To reach by email please use the form HERE. Donations of gently used towels and blankets are always appreciated!